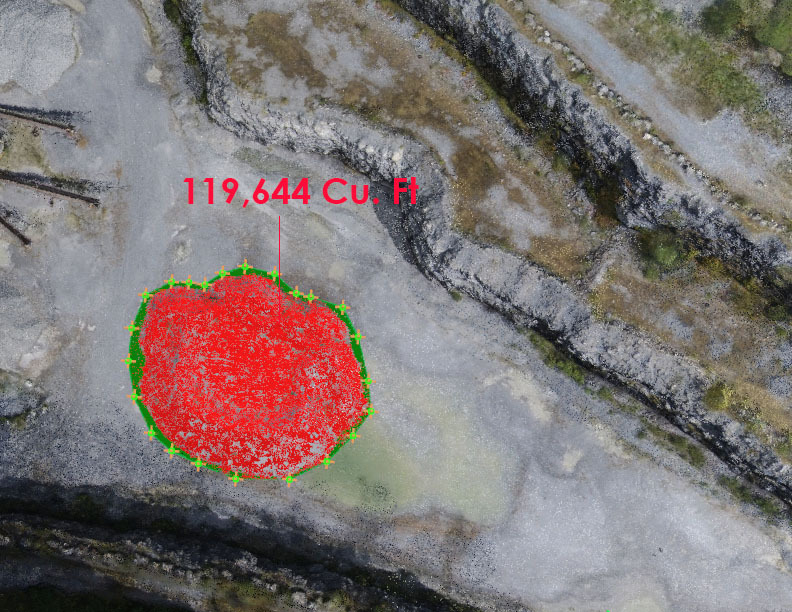 Our newest service, Aerial Imaging, is in high demand! 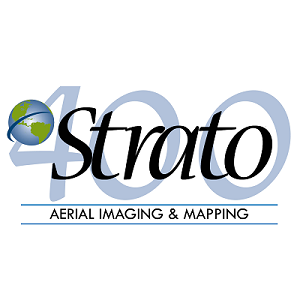 Visit the Strato400 website to learn more and start your aerial imaging project today! We are experiencing an incredible response to launching Strato400, our latest division created to help clients in construction, real estate, mapping, commercial, institutional and educational markets obtain high quality, affordable aerial video for sales and marketing, construction specs, records and more. Our expert team, led by drone pilot videographer Glenn Conover, stages, films and produces videos ranging from high detail specs for architects and builders to sales videos for restaurateurs and hospitality professionals. Client responses have included astonishment and pride at the level of detail and powerful storytelling that aerial imagery videos give them to showcase their projects and properties. Video is the fastest growing sales medium used in design and construction planning and presenting; email, mobile and online website marketing; sales presentations; blogging; content marketing; and TV and YouTube commercials, so don’t fall behind your competitors. Delight and convert your customers with extraordinary aerial views set to your choice of music or narration that enable you to woo your customers and wow your friends and family. The investment pays for itself time and time again as you can use your aerial video clips over and over in presentations, on social media and blog posts, or to reminisce about that special day. 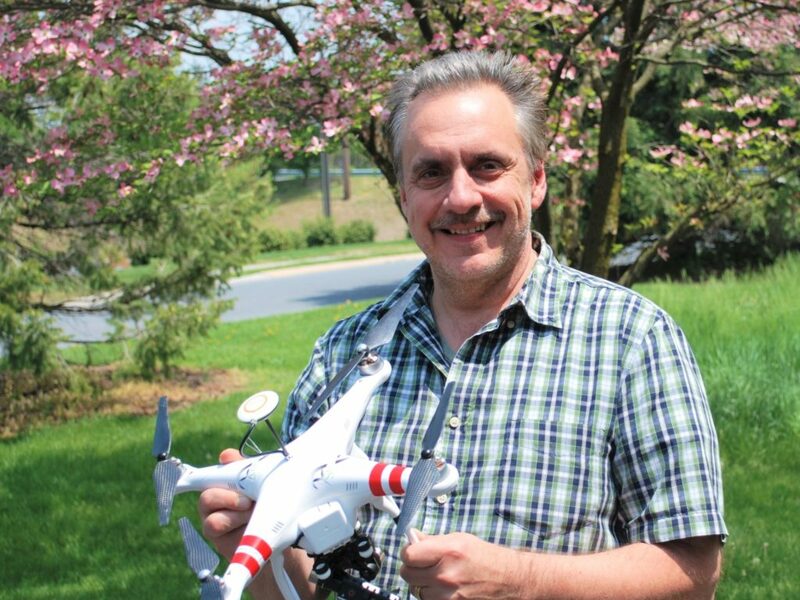 Meet Glenn Conover, Strato400’s Aerial Videographer and Photographer.